A transatlantic effort next year will see a mixture of motorsport, modified cars and retro goodness decend upon New Orleans, with the UK’s Forge Motorsports one the event’s main players. The inaugural NOLA Speed and Style will kick-off on October 17th 2015 and run for two days at the facility of the same name. Along with Peter Miles’s Forge involvement, SoWo’s Matt Bounds will also play a big part in adding a brand new piece to the US show calendar. Forge, already a name on the UK circuit with its Forge Action Day at Castle Combe, will bring its numerous elements that include full-on track racing and modified vehicles. Meanwhile, the SoWo side will feature its laid-back approach and Volkswagen specialities; VW of America will be attending the show itself, as will the Porsche Club of New Orleans, with more names to be added to the list. 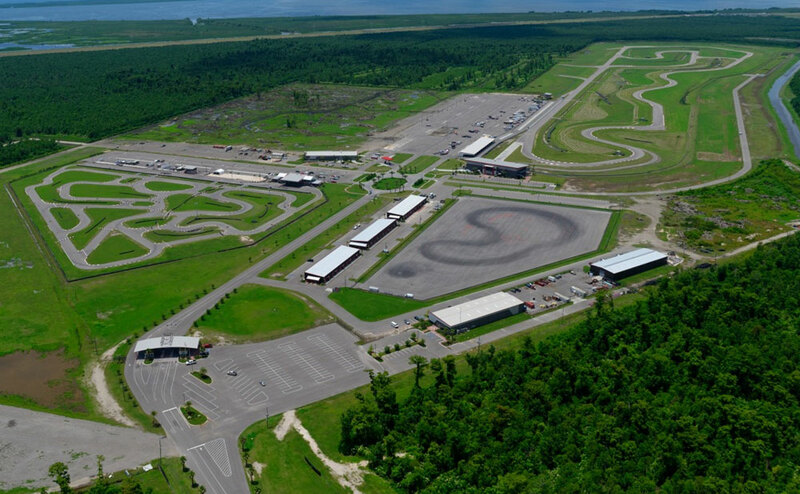 The facility’s 2.75 mile track will be open to allow guests to take their cars to the track, while those who want to be a more more technical with their pride and joy will be able to make good use of the seven-acre skidpan that will be running Autocross and drifting sessions on both days. Elsewhere, 15,000 square foot worth of show cars, and thanks to the Forge inclusion, a versatile and truly diverse range of vehicles will be on show and all marques are invited. Further attractions will include accessibility to the largest go-karting track in North America, as well as SCCA instructors at hand at the Autocross area to help hone anyone’s racing craft and Ride and Drive experiences will enable visitors to try something a little different out on track. For more information running up to October’s NOLA Speed and Style, follow the event on Facebook.